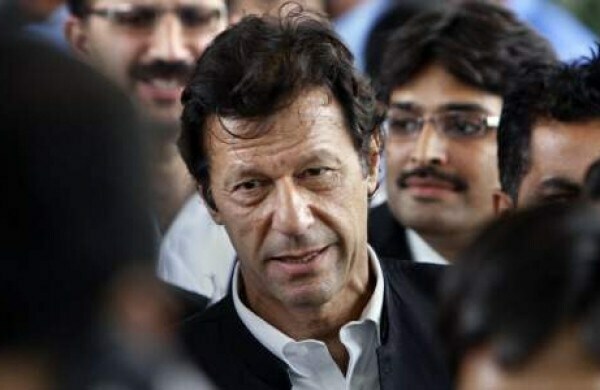 Pakistan will never again fight imposed wars on its territory: Imran. 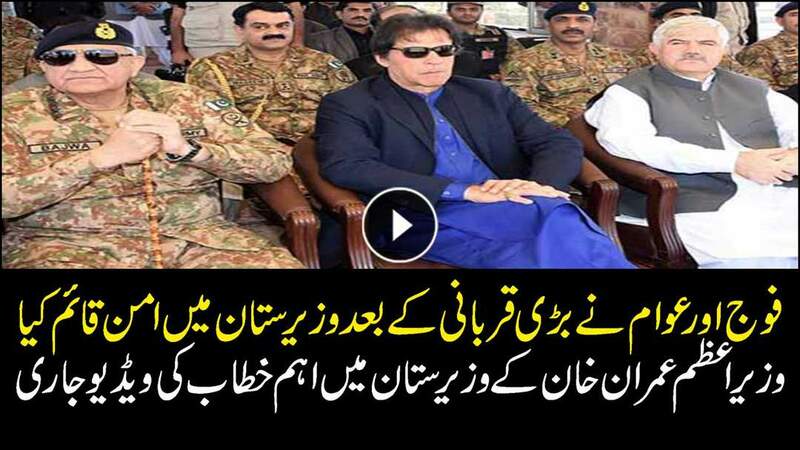 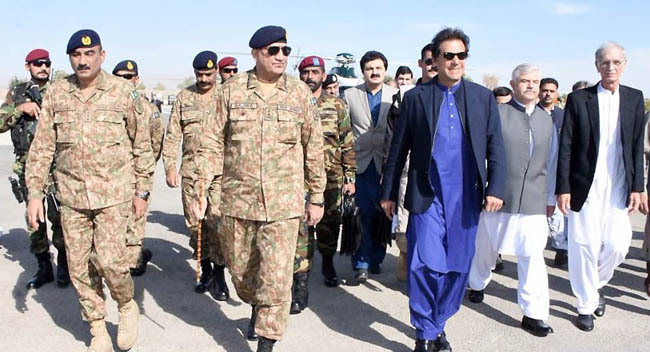 Prime Minister Imran Khan and Chief of Army Staff, Gen Qamar Javed Bajwa visiting North Waziristan on Monday. 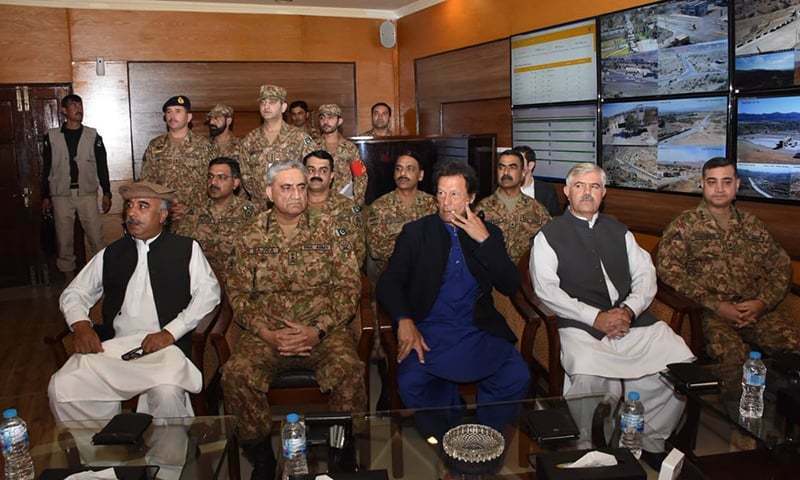 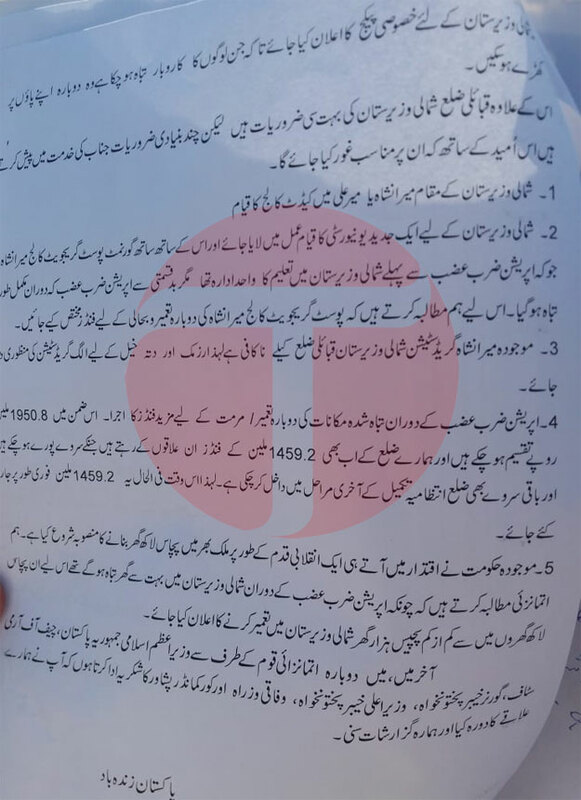 RAWALPINDI: Prime Minister Imran Khan and Chief of Army Staff (COAS), General Qamar Javed Bajwa visited North Waziristan on Monday, ISPR reported. 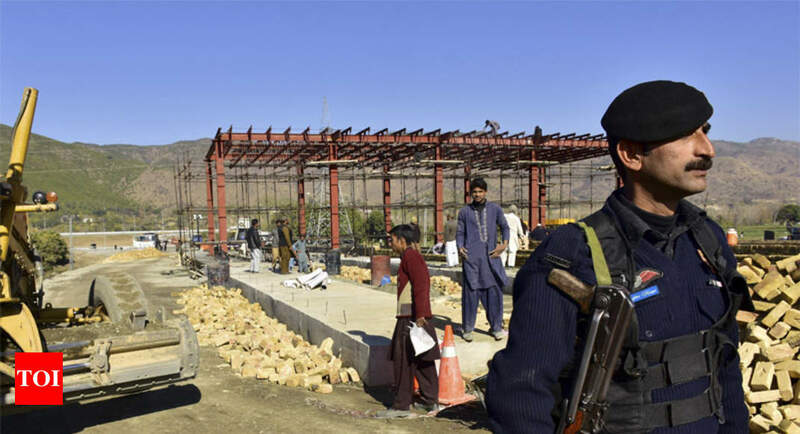 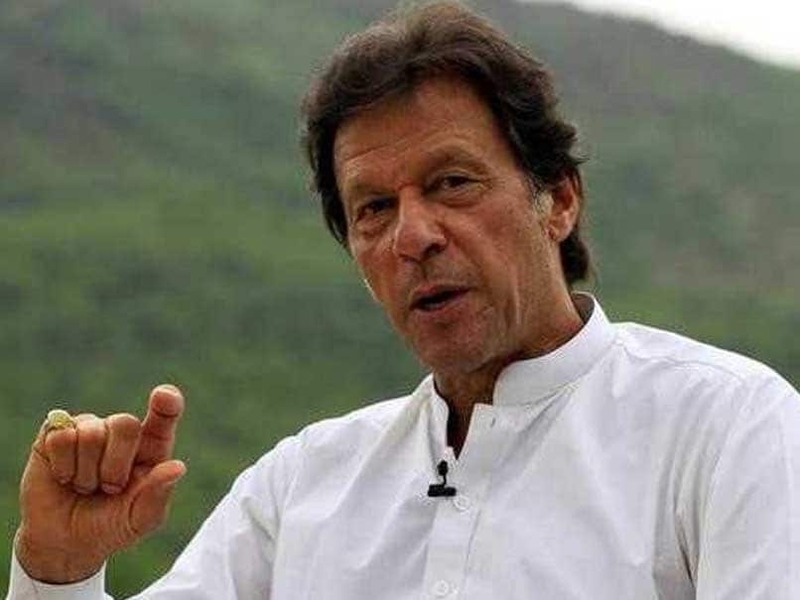 We shall not fight any such war again inside Pakistan,” Imran said while on a day-long visit to Miranshah in North Waziristan. 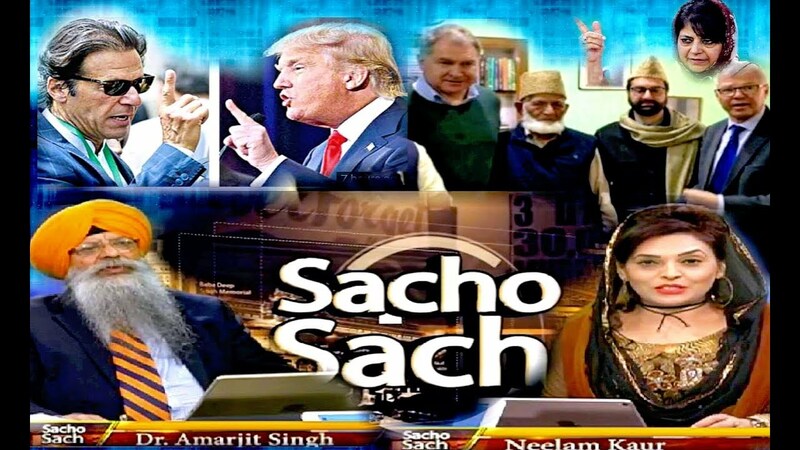 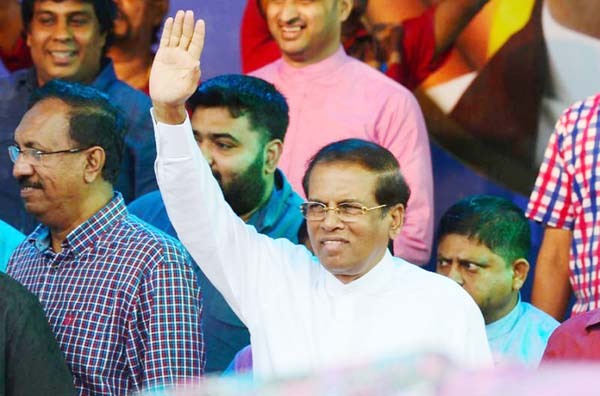 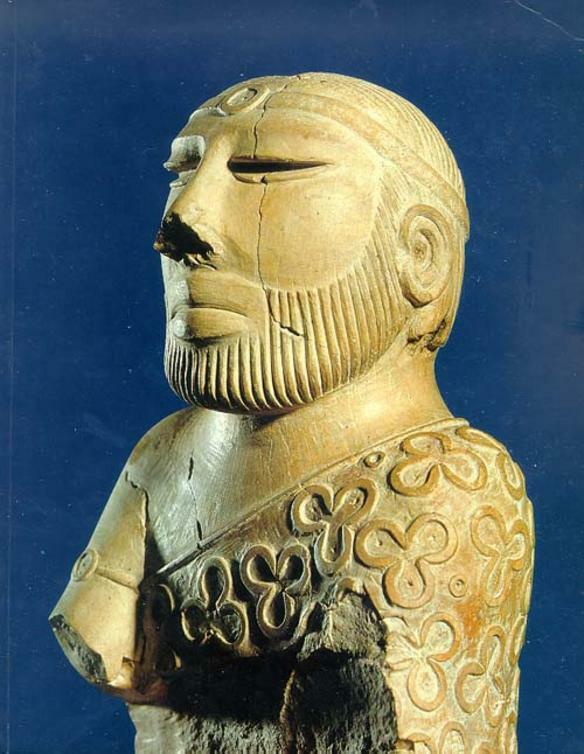 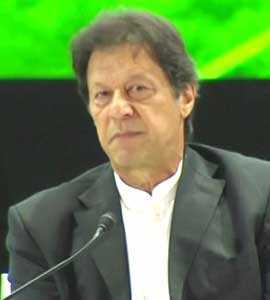 SOS 11/26/18 P.2 Dr.A Singh : Pakistan Will Never Fight 'Imposed Wars' - Imran Khan; Great ! 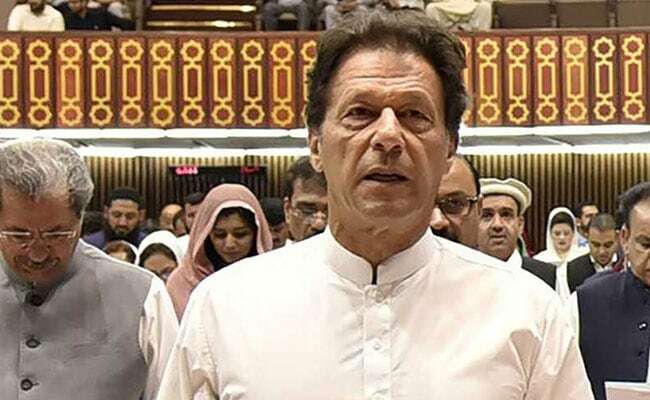 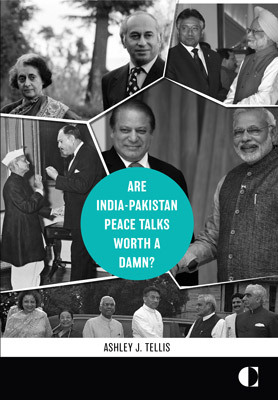 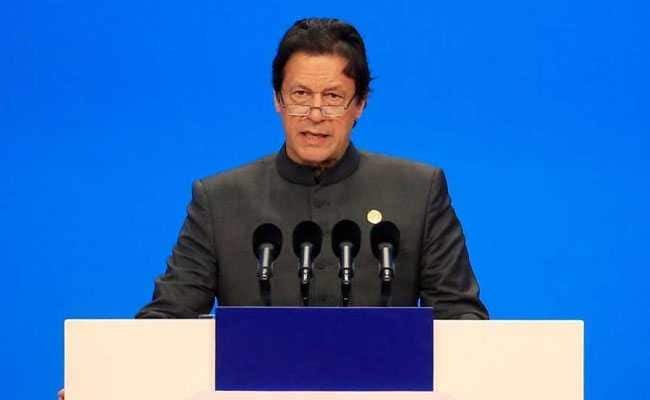 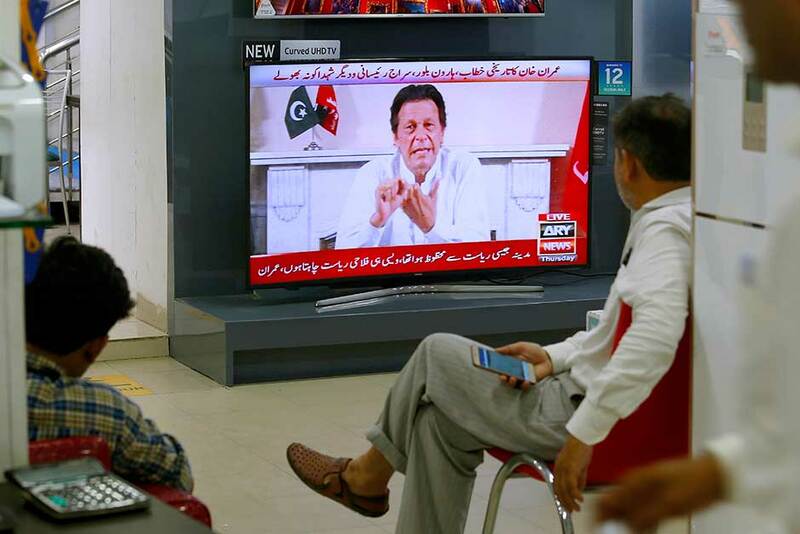 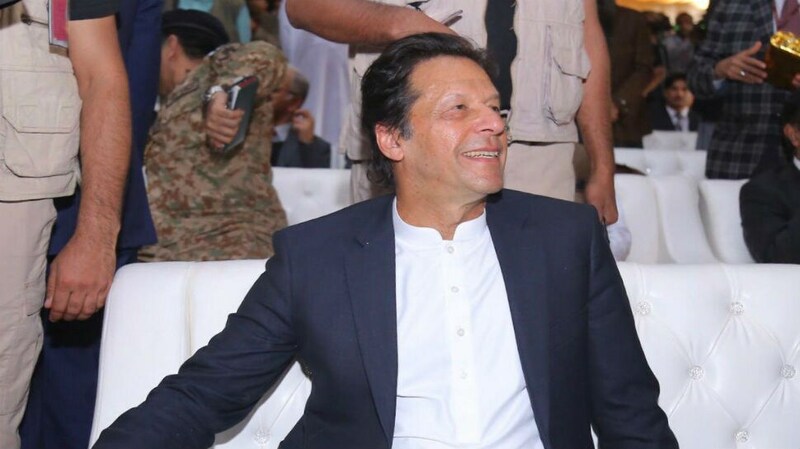 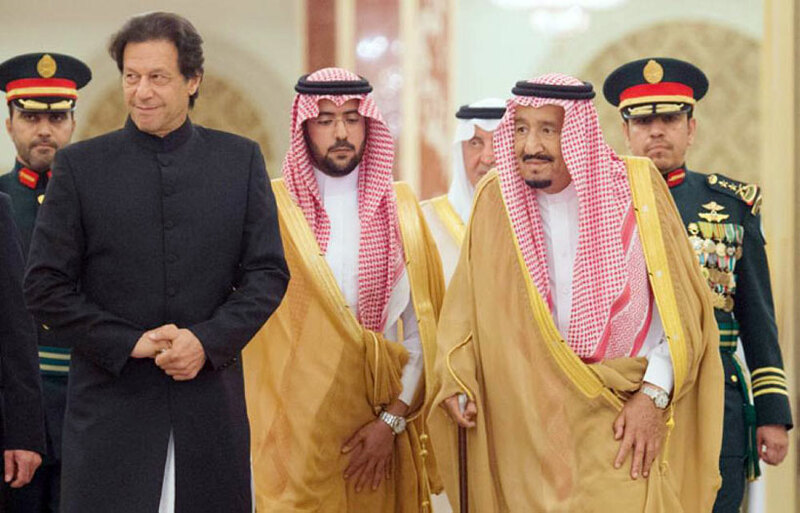 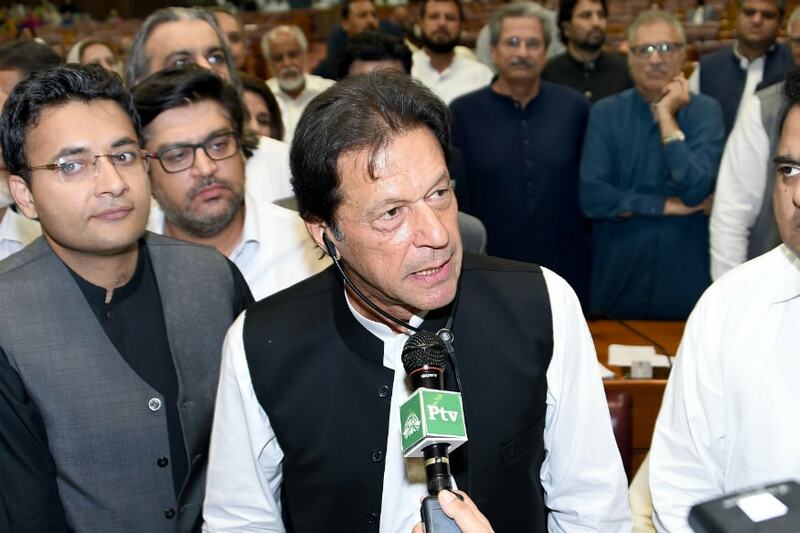 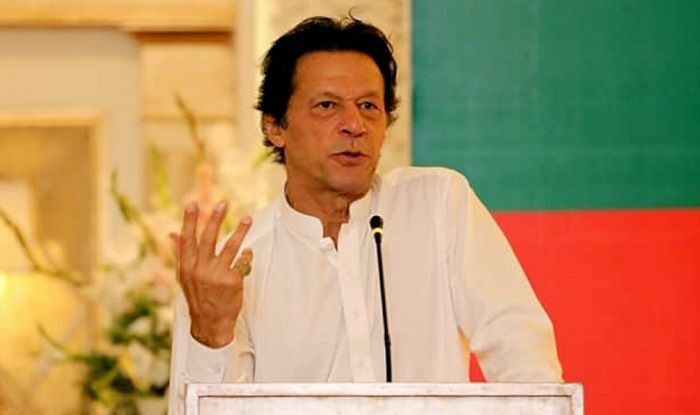 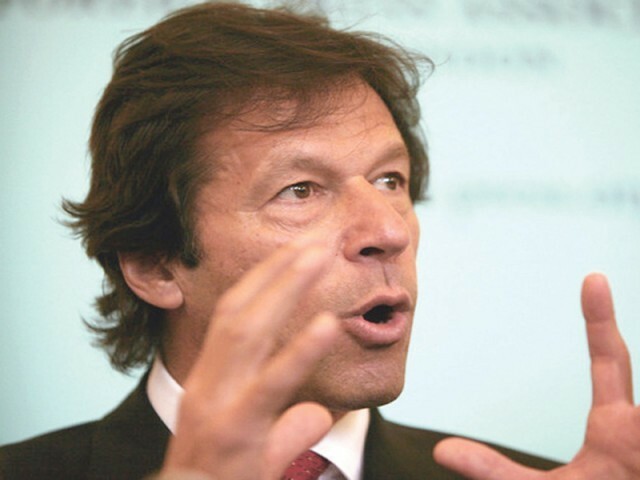 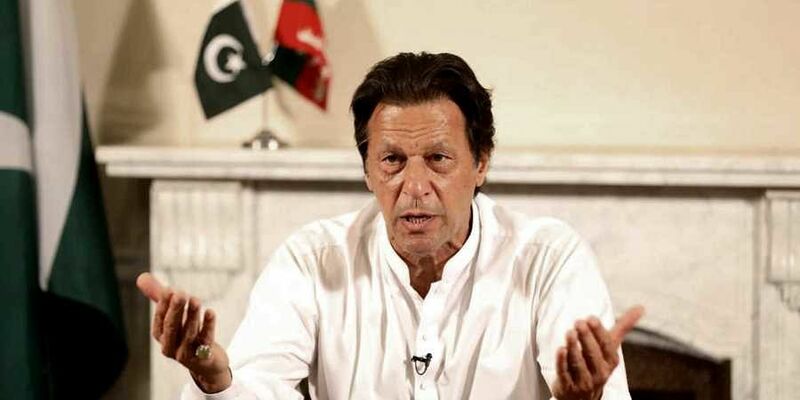 Pak will never again fight imposed wars on its territory: Imran Khan · It's time for Pakistan to get on board with peace process in South Asia: U.S.
For many Pakistanis, the optimism that accompanied Khan's initial rise has yielded to wariness, if not outright cynicism. 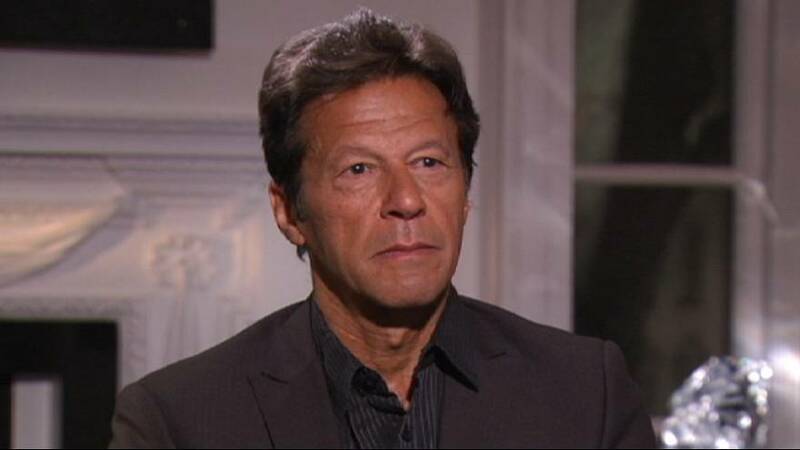 Get More Sleep, Arianna Huffington Tells Elon Musk. 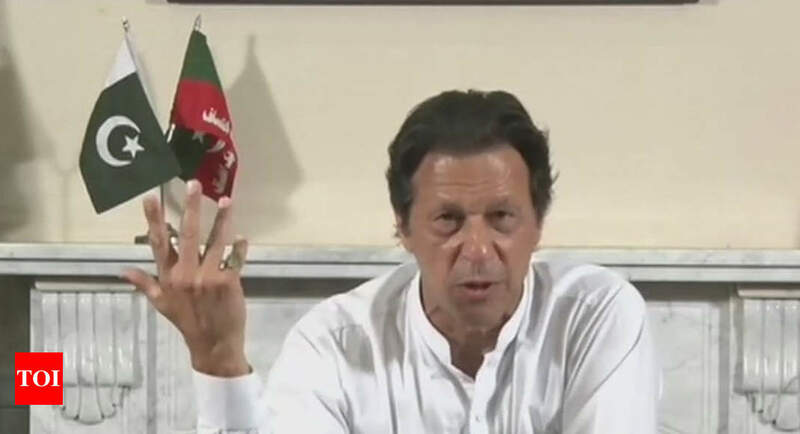 Not An Option, He Tells In 2:30 AM Tweet. 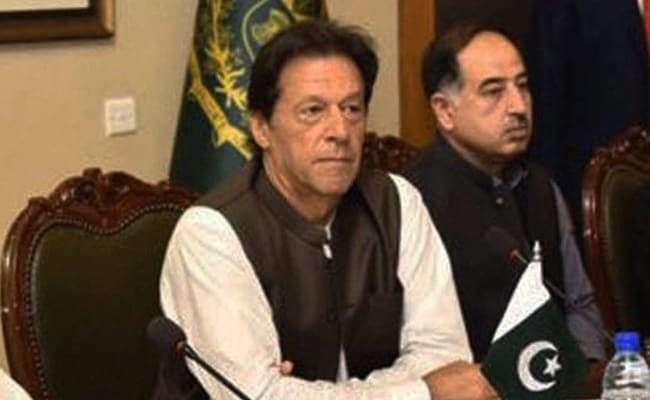 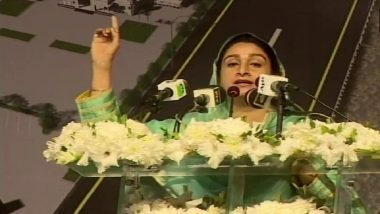 The prime minister also lauded the people of erstwhile Fata for “courageously facing challenging and difficult times of terrorism”, the ISPR said. 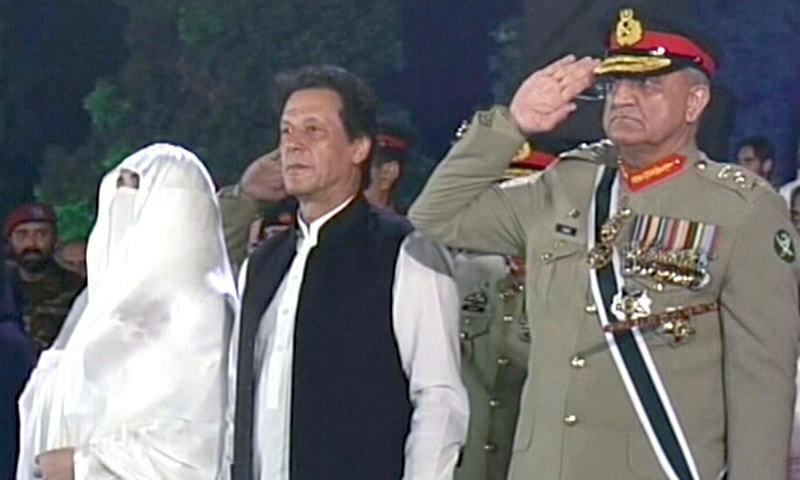 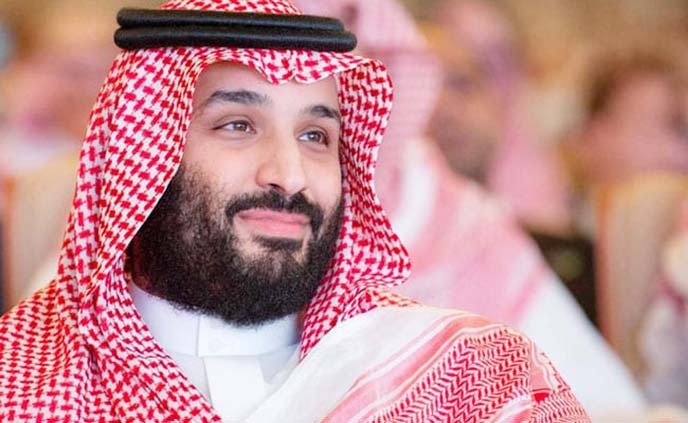 He hailed achievements of Pakistan Army, other security forces and intelligence agencies for their successful operations against terrorists. 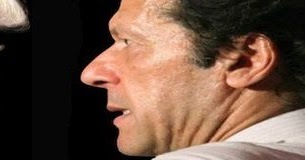 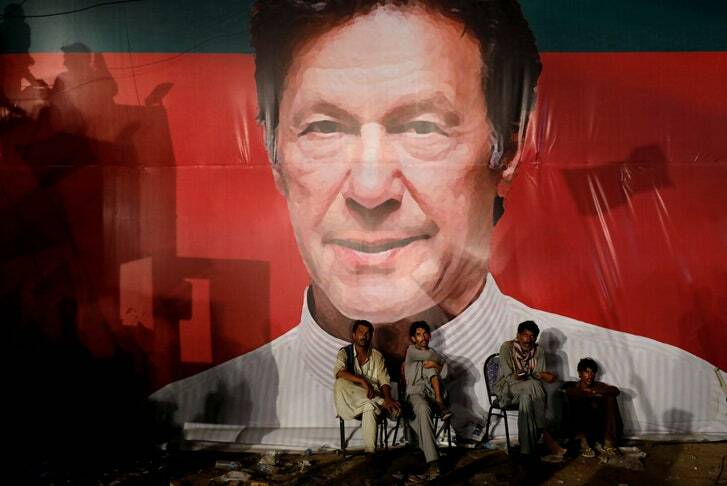 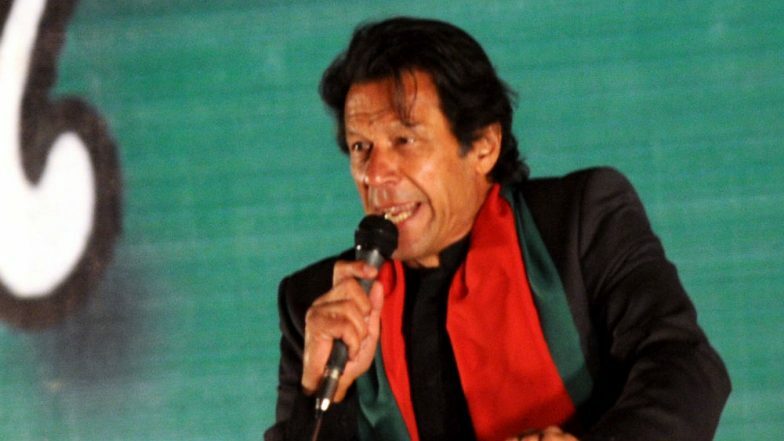 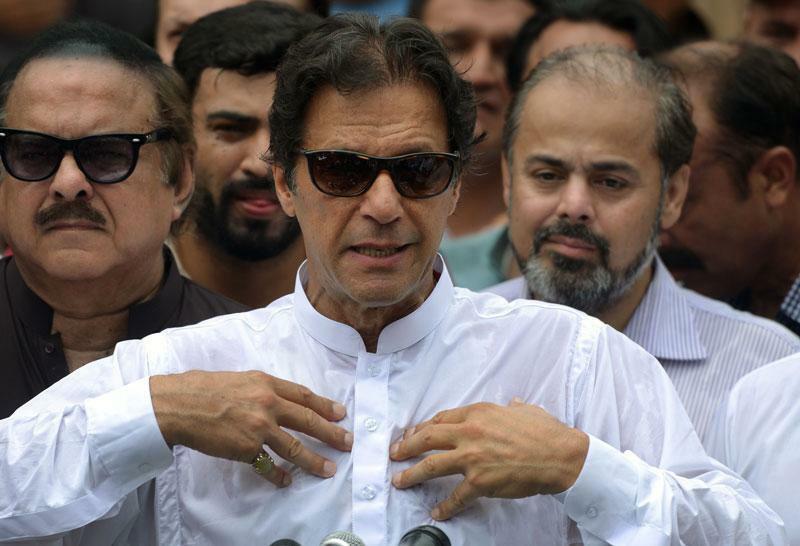 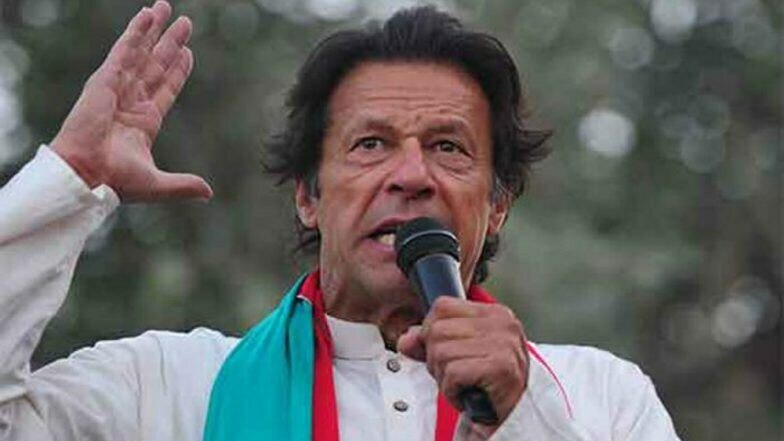 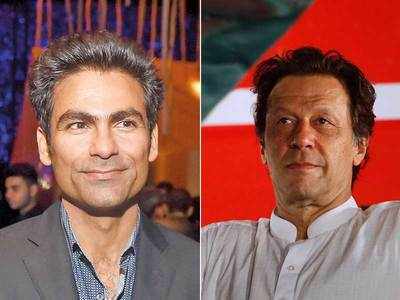 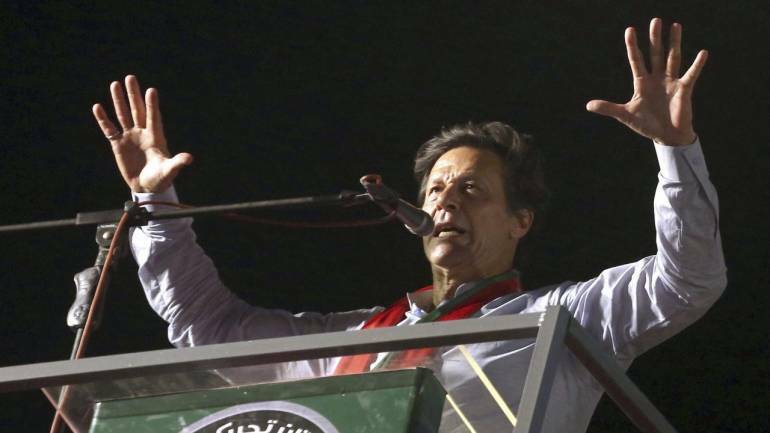 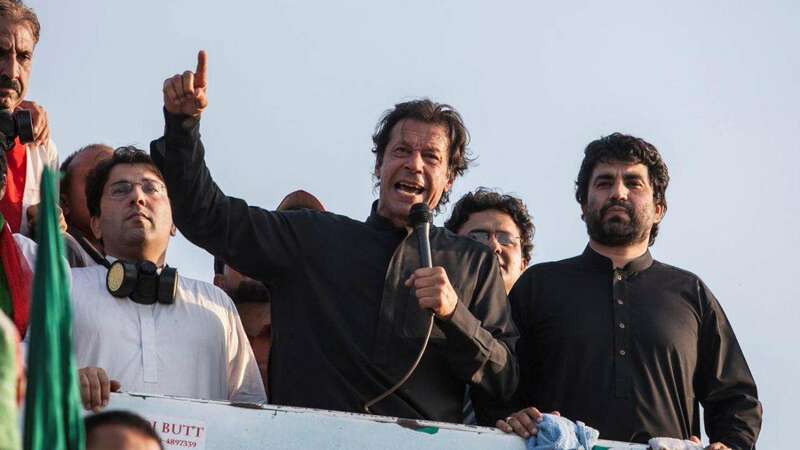 Pakistan's Khan slams IMF, then seeks bailout. 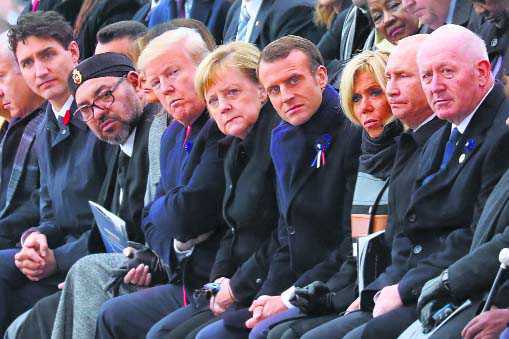 Why the change?